Published on March 07, 2019. 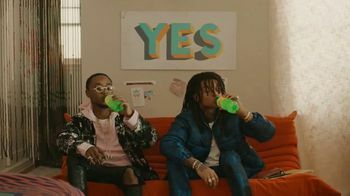 A few highlights: Hip-hop duo Rae Sremmurd and friends enjoy Sprite Lymonade—Sprite "with just a splash of lemonade." 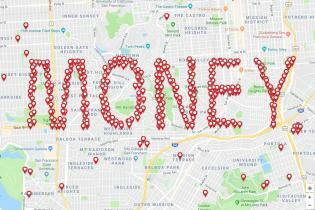 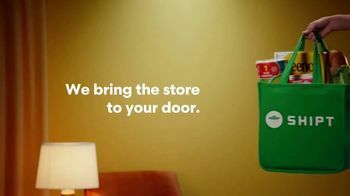 Shipt, the shopping/delivery service ("We bring the store to your door") wants you to start your free 2-week trial today. 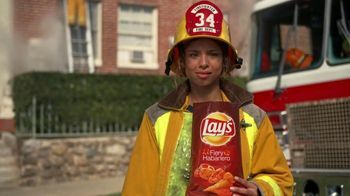 And Lay's hypes its Fiery Habanero chips with a little help from a firefighter.